But hang on, you might ask. What exactly is Miitopia? What is this mystery game that Nintendo seems so keen to advertise? Well to put it simply, it’s a Mii focused RPG. You embark on an adventure with your friends to defeat the evil Demon Lord, who has stolen people’s faces and brought darkness to land. And so it’s up to you and your friends to stop him. From there, all the usual RPG elements apply. You’ve got character classes to choose from, which range from the typical ones (Warrior, Mage) to the less typical one (aka Cook, Idol and Cat). There are inns to heal at. Turn based battles to fight enemies in. Heck, your characters even have stats! But despite said elements, it’s actually a bit more interesting than your typical RPG. Why? Because this time, it has character interaction mechanics. However, unlike in say, Pokemon, these don’t merely affects stats. 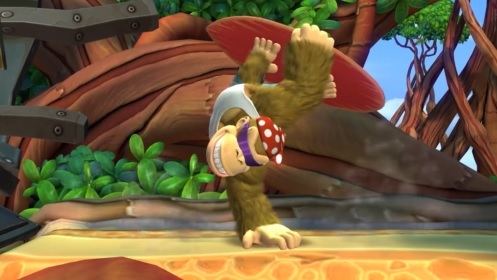 Instead, they affect how other characters in the party feel towards them. So two Miis might start a romantic relationship based on how well they get along with each other, whereas two others might start fighting instead. And both of these interactions bring their own benefits and challenges. So you then need to manage this by having them do things like train together (which makes them like each other more) or save each other from attacks in battle. It’s pretty creative really, resembling a tabletop RPG in terms of structure. Character stats changing based on what food they eat at the inn. All characters in the game being Miis set by the player. This includes the king, princess and townspeople among various others. This is why the first trailer showed Reggie as the ‘Demon King’. Support items called sprinkles existing, which can be used on Miis to recover HP and MP. Screenshots being something you can take whenever you want, with battles recorded to revisit and watch later. Players being able upload or download Miis via wifi, with popular ones appearing on your journey as NPCs. Either way, let’s hope this game doesn’t remain Japan exclusive forever more. Because it really does deserve a release elsewhere in the world. But what do you think? Are you a bit more interested in Miitopia after reading all of this? 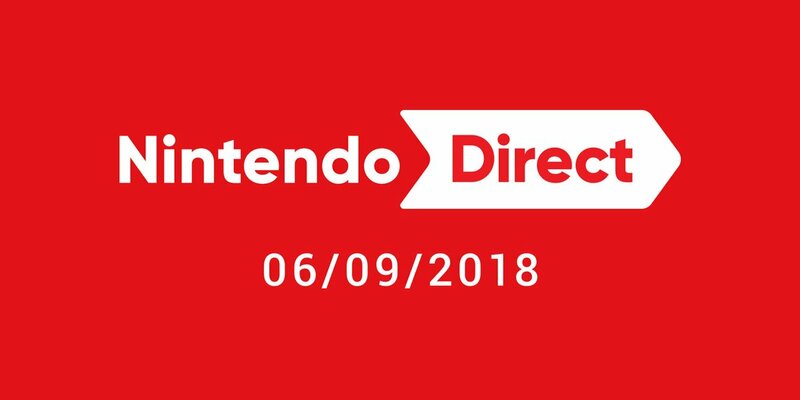 Nintendo Announces New Nintendo Direct for September 6th 2018!